Protect your mantel and deflect heat the right way with the Superior Deluxe Brushed Stainless Hood Kit for VRE4336 Fireplaces. Attractive and practical, this brushed stainless steel hood will protect your mantel from the rising heat from your VRE4336 outdoor fireplace. It also redirects the rising heat! 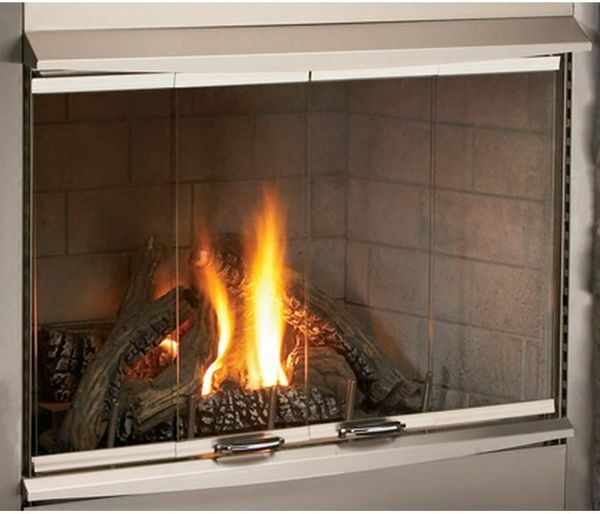 So improve your fireplace in more than one way with this quality hood from Superior.